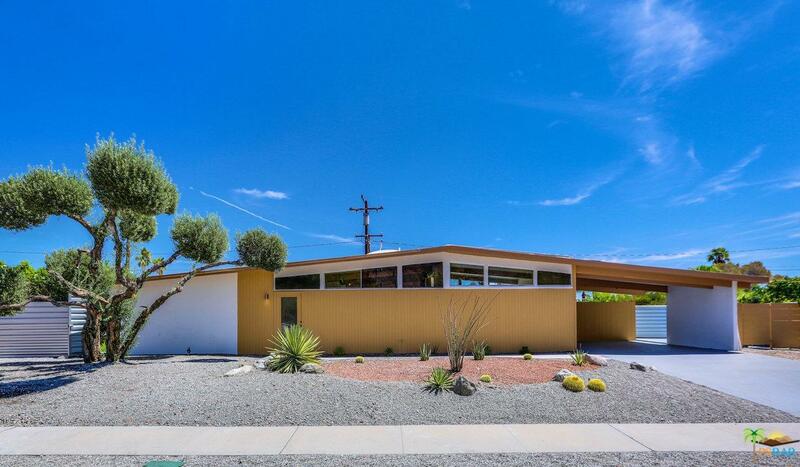 Looking for that special Midcentury Palm Springs home? This property is what should come to mind; post and beam construction with walls of glass and clerestory windows that flood the home with bright sunshine. A beautiful backyard with entertaining space, built-in BBQ, large patio and well-placed dining area. Along with a magnificent pool for floating for hours while you gaze at the incredible mountain views. You'll enjoy updated finishes throughout, a modern kitchen with designer custom cabinets, highly finished fireplace, large rectangular new tile floors, plus well-appointed tiled bathrooms. Located in historic Racquet Club Estates, minutes from shopping and restaurants located in downtown. 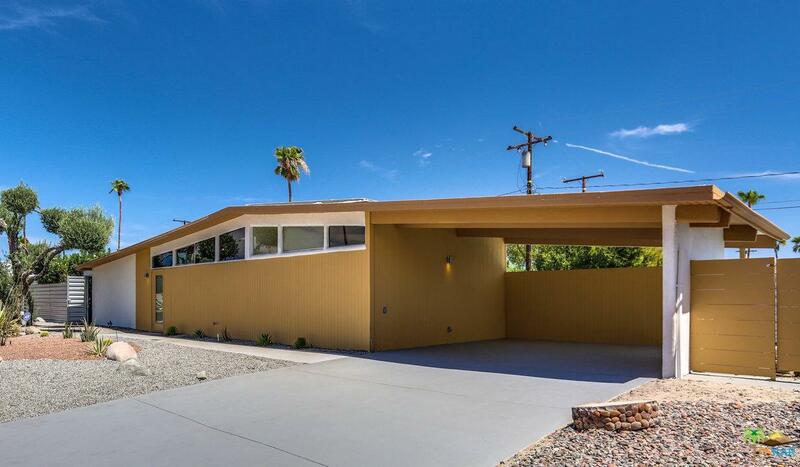 Is this the Palm Springs home you've always dreamed about? Well, let your dream be realized. 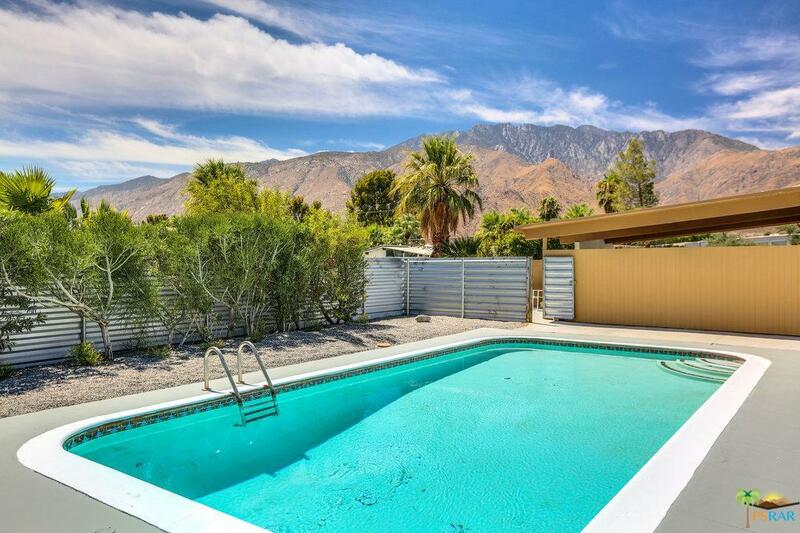 Sold by Sean Hughes BRE#01469766 of Coldwell Banker Residential Brokerage. 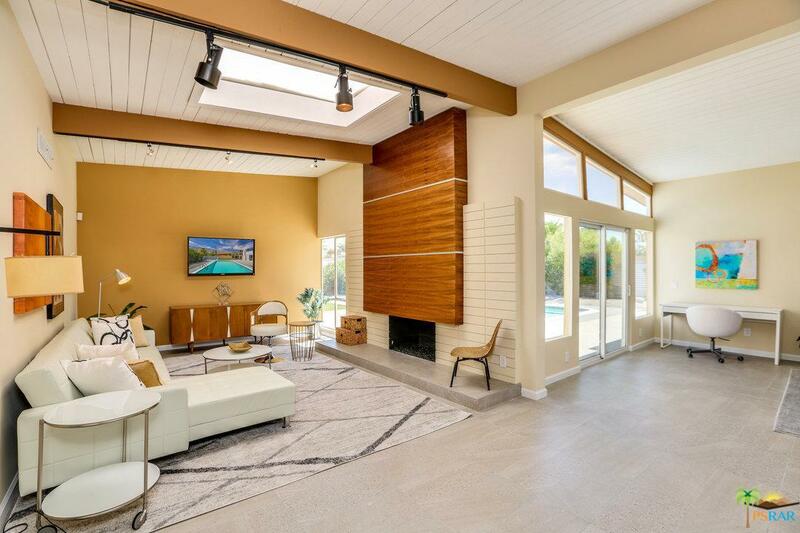 Listing provided courtesy of Alan Bloom DRE#01469766 of Pacific Sotheby's Int'l Realty and Andrew Marquez CA DRE# 02024073 of Pacific Sotheby's Int'l Realty.